1. Nicaragua is a signatory to the 1980 Hague Convention on the Civil Aspects of International Child Abduction. However, the United States is not partnered with Nicaragua under the Convention. There are no bilateral agreements in force between Nicaragua and the United States concerning international parental child abduction. 3. While the Nicaraguan Central Authority previously cooperated with the Department in efforts to resolve cases of children abducted to Nicaragua from the United States, that cooperation stopped in early 2016 when the Nicaraguan government asked the Department to communicate with the Ministry of Foreign Affairs instead. In the spring 2016, U.S. Embassy Managua delivered a diplomatic note to the Nicaraguan Ministry of Foreign Affairs requesting Nicaragua’s assistance with two international parental child abduction cases. · The Government of Nicaragua is authoritarian, limits freedom of expression and peaceful assembly, represses internal dissent, and monitors and responds to perceived threats to authority. · In 2015 there was also widespread corruption, including in the police, Supreme Court of Justice and other government organs. 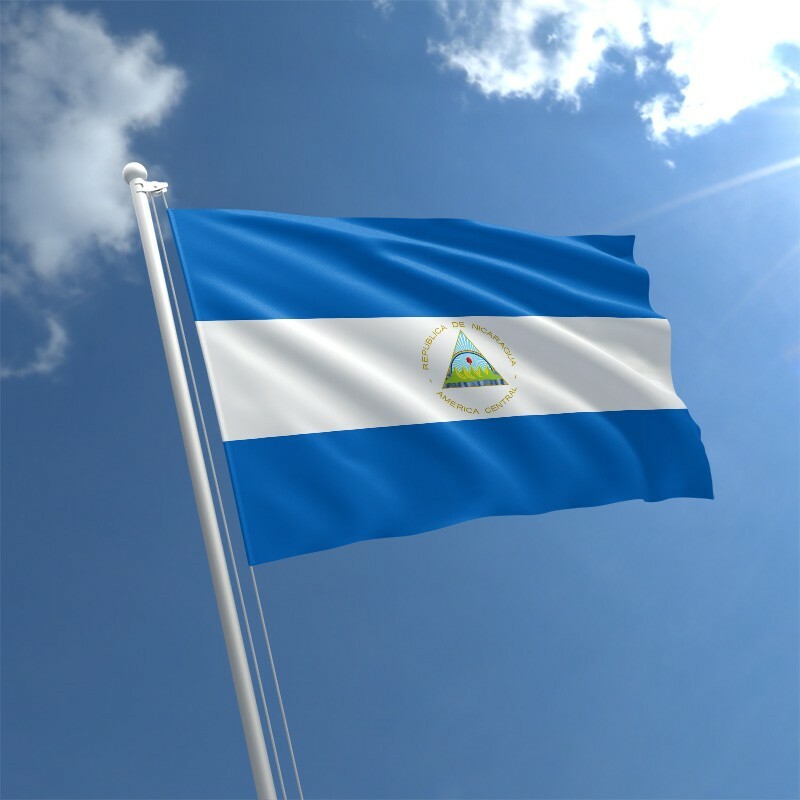 · Nicaraguan authorities may physically or electronically monitor, detain, and question private U.S. citizens concerning their activities, including contact with Nicaraguan citizens, especially related to topics as varied as the proposed interoceanic canal, elections, and criticism of the Government of Nicaragua. · There are severe penalties in Nicaragua for domestic violence, psychological abuse, and non-payment of child support. · The government-controlled legal system can result in prolonged detentions of U.S. citizens without charges or due process. · In 2015, although the law provides for an independent judiciary, the judicial system did not function independently. The law requires vetting of new judicial appointments by the Supreme Court of Justice, a process unduly affected by nepotism, personal influence, or political affiliation. Once appointed, many judges submitted to political and economic pressures that compromised their independence. NGOs complained of a delay of justice caused by judicial inaction and widespread impunity, especially regarding family and domestic violence and sexual abuse. Authorities occasionally failed to respect court orders. · In 2015, while the government resolved some property claims during the year, it regularly failed to enforce court orders with respect to seizure, restitution, or compensation of private property. Enforcement of court orders was frequently subject to nonjudicial considerations. Members of the judiciary, including those at senior levels, were widely believed to be corrupt or subject to political pressure. · Demonstrations occur frequently throughout the country; in the past, these have turned violent. Avoid demonstrations and exercise caution around large gatherings. · Violent crime occurs throughout Nicaragua. Vehicle burglaries, pick-pocketing, and occasional armed robberies occur in store parking lots, on public transportation, and in open markets like the Oriental and Huembes Markets in Managua. Street crime is also common in Puerto Cabezas, Bluefields, and the Corn Islands. Police presence is extremely limited outside of major urban areas, including on the Pacific Coast and Nicaragua’s Caribbean Coast. Due to the Caribbean Coast’s geographical isolation, we have limited ability to provide emergency services to U.S. citizens there. · All travel by U.S. government personnel to the Northern and Southern Caribbean Coast Autonomous Regions must be pre-approved due to crime and transportation safety concerns. · The legal system operates arbitrarily, which can result in prolonged detentions of U.S. citizens without charges or due process. · In many instances, police and prison authorities have ignored or significantly delayed implementing judicial orders.